During QuakeCon 2018, Bethesda Game Studios is giving everyone the chance to play The Elder Scrolls Online for free until August 15th. The base game and Vvardenfell island will be available to everyone. If you already own the base ESO game, Vvardenfell is available for the duration of the event. This event applies to all platforms (PC/Mac, Xbox One and PlayStation 4). On top of this, the base game and several of the DLCs including collector’s editions are on sale by 25% to 50% on the official ESO site, Steam Store, PlayStation Store and Xbox Store. During QuakeCon 2018, Bethesda Game Studios has announced that the next DLC for The Elder Scrolls Online, Wolfhunter, will become available on PC on August 13th and on Xbox One and Playstation 4 on August 28th. A trailer was released to tease the new werewolf themed content. During Bethesda’s E3 2018 press conference, Bethesda and Zenimax Online announced the next two DLCs for The Elder Scrolls Online; Wolfhunter and Murkmire. Both DLCs will arrive in the second half of 2018. Wolfhunter will arrive first as a dungeon DLC based around Tamriel’s werewolves. Two new group dungeons named Hunter Keep and March of Sacrifices will be added. The Elder Scrolls Online: Summerset is set to go live on June 5, but those eager to experience the upcoming major game update will be able to test it all on the game’s Public Test Server this month. 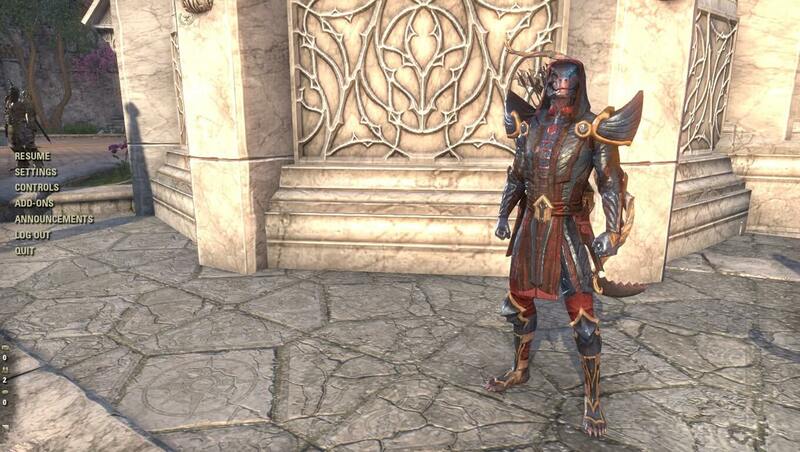 ESO: Summerset will go live on the the PTS on April 16 and will include the entirety of the new Chapter and Update 18. Access to the PTS will be limited to PC/Mac players. 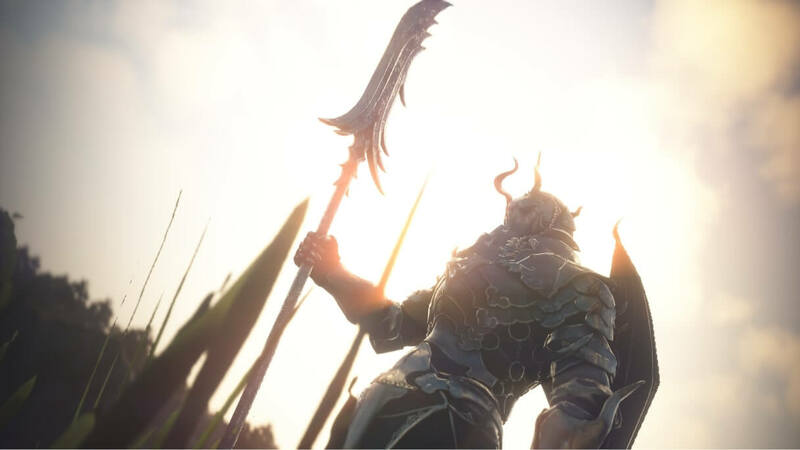 Any player can install and log in to the PTS client to test the base game changes coming with Summerset, but only PTS testers will be able to visit Summerset or experience the new Chapters’ features. A large group of PTS testers will be invited to check every nook and cranny of Summerset. Players who participated in the ESO: Morrowind beta tests last year are also by default invited as PTS testers.